2. 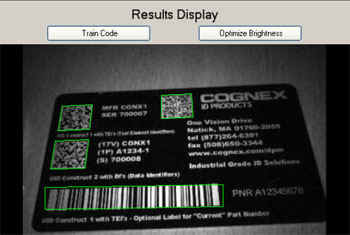 OCR (Object Character Recognition) vision inspection systems. Using sophisticated OCR techniques, built into the DVT software, we can read characters for processes such as date and lot code verification. 3. 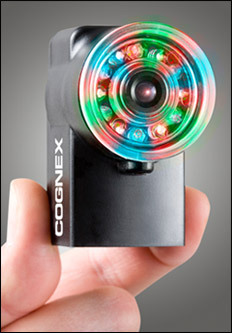 Machine vision Color sensing systems. The DVT Intelligent Scanner allows us to test for subtle diffrences in colors as well as primary colors. We can inspect for correct markings on resistors, product packaging, etc. 4. Part verification and measurement. We can supply standard and custom machine vision solutions such as PC board device inspection, screw presence verification, measurement of critical part dimensions, and many other types of machine vision part inspection. 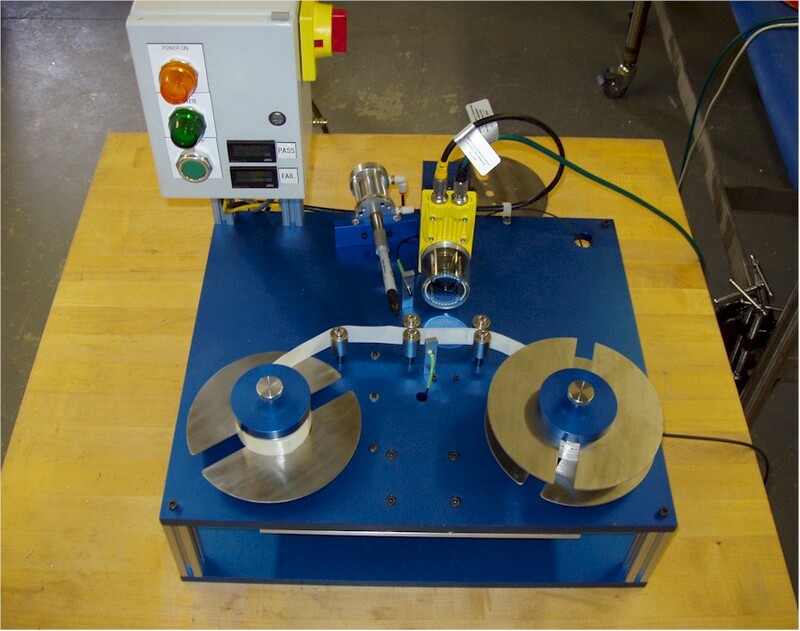 Altair Industries can offer a custom, cost effective machine vision inspection system for your precise requirements. We would appreciate an opportunity to hear about your project and see how we can provide you with the solution you need. The sucess of a Machine Vision System is directly tied to not only the vision system camera and optics, but lighting as well. 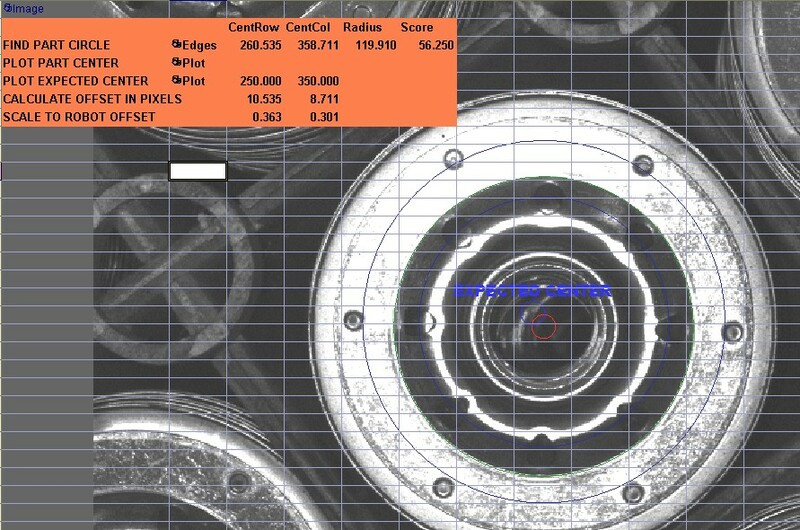 Proper lighting techniques and hardware enable the camera to see the best contrast and the highest quality image, which improves the overall performance of the Machine vision system. We have a well equipped vision lab where we can test multiple configurations of lighting and lensing/filtering to insure optimal image presentation to the camera. Machine vision system technology has come a long way in the last five years, enabling high performance/low-cost systems that would have been cost prohibitive in the past. 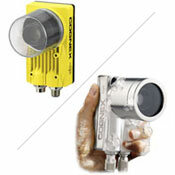 We specialize in cost-effective machine vision systems that offer the best in performance per dollar. 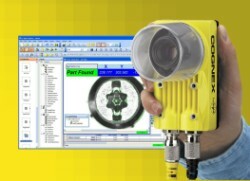 Altair proudly uses Cognex brand machine vision equipment.